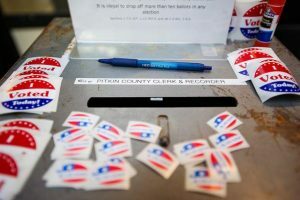 Squirm Night exchanges between the candidates for the District 1 seat on the Pitkin County commission Thursday were free of fireworks and heavy on current hot-button issues in the Roaring Fork Valley. As if to underscore the congeniality of the evening, incumbent Commissioner Patti Clapper declined the opportunity to ask challenger Rob Ittner a question at the end of the 30-minute debate, while Ittner offered up a softball query. 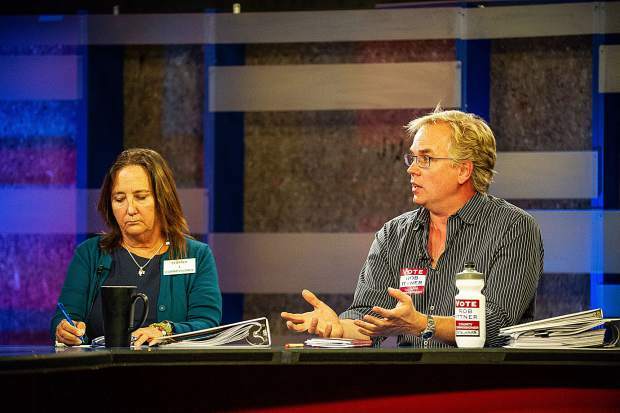 Still, the evening’s moderators — Aspen Public Radio news director Alycin Bektesh and Aspen Daily News editor Curtis Wackerle — tried to get the candidates to distinguish their differences on a host of issues, including affordable housing, the proposed Crystal River Valley Trail and the airport. 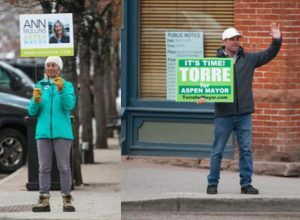 Discussion of the issues surrounding Aspen and Pitkin County’s vaunted affordable-housing program — both candidates live in employee housing — took up a significant amount of Thursday’s proceeding. Ittner, the owner of Rustique Bistro and the Cooking School of Aspen, said every restaurant in Aspen is chronically underemployed by two to three people. He suggested relaxing density rules to allow more affordable housing in places such as the Phillips Trailer Park near Woody Creek, which was recently purchased by the county. Ittner also suggested creating incentives for people to change affordable-housing units when their circumstances change. Clapper, who is running for a fifth term on the board, said she is proud of the county’s efforts to provide more affordable housing both for county employees and residents in general. 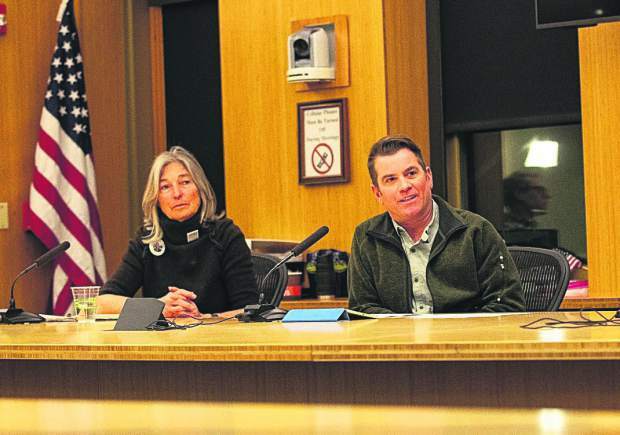 She cited a new program to buy free-market units and convert them into deed-restricted county employee housing, as well as the purchase of the Phillips Trailer Park as examples of those efforts. Clapper also said she was particularly happy about the Basalt Vista affordable-housing project behind Basalt High School, which came about as a result of a unique partnership between the county, the Roaring Fork School District and Habitat for Humanity. “I’m very excited about it,” she said. 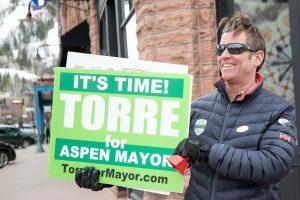 The candidates also were asked about proposed plans to realign and lengthen the runway at the Aspen-Pitkin County Airport and possibly build a larger, more modern terminal. The proposal could allow much larger jets to land. Clapper pointed out that the board hasn’t made any decisions about the project yet and plans an extensive community outreach before making them. She also said that the board may be able to act “creatively” with the airport and possibly not change the weight allowance for jets to accommodate a new fleet of regional jets but not allow large ones. Ittner pointed out that the airport is an “economic driver for the community” and said the issue is fraught with significant detail. The candidates also were asked whether they support the controversial Crystal River Valley Trail and, if so, which alignment. Ittner said more studies need to be done on the effect of the trail now and in the future. Still, he said he was supportive of it. Clapper said she had to choose her words carefully because it’s an issue in front of the board and she didn’t want to violate ex-parte communication policies. However, she said she thinks the board has effectively listened to those who feel strongly about the project and has learned a lot. Both candidates said striking the right balance between the supporters and those against the project was crucial. 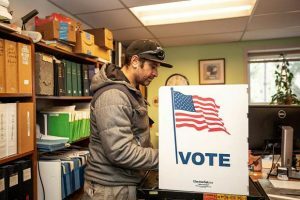 Ittner has been endorsed by the Pitkin County Republican Party, though he said he’s been a Democrat in the past and even worked for Bernie Sanders when he was running restaurants in Burlington, Vermont, and Sanders was mayor of the city. And while Ittner is pro-environment, he said he is fiscally conservative. “Now the quality of life everyone is talking about … has diminished over the years,” he said. Ittner later read endorsements for him from past commissioners who served with him and Clapper, including Michael Owsley, Dorothea Farris and the late Jack Hatfield. Clapper said she relates well to Pitkin County residents. She encouraged people to get out and vote next month and said she has sensed a groundswell of support for her during this campaign. “I think people are excited about my running for office again,” Clapper said. The race between Clapper and Ittner is a rematch of the 2014 campaign for the District 1 seat. Clapper beat Ittner at that time by 13 percentage points. She also served three previous terms on the county board from 1999 to 2010. Ittner served on the board from 2010 to 2014, when Clapper was forced to sit out because of term limits. County commissioners are paid $84,665 per year.